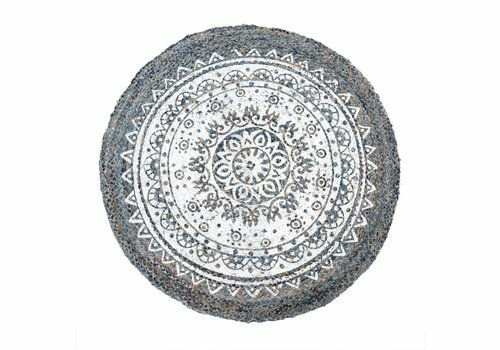 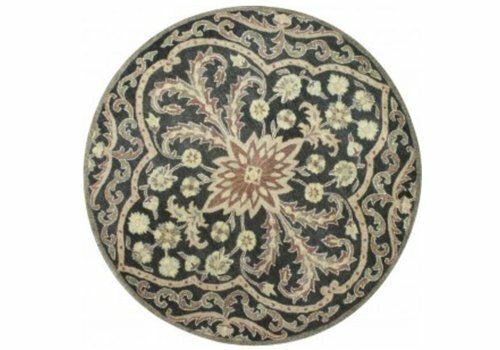 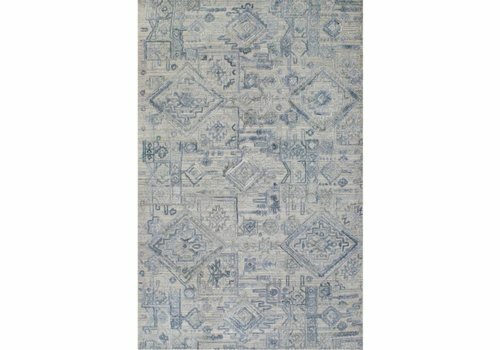 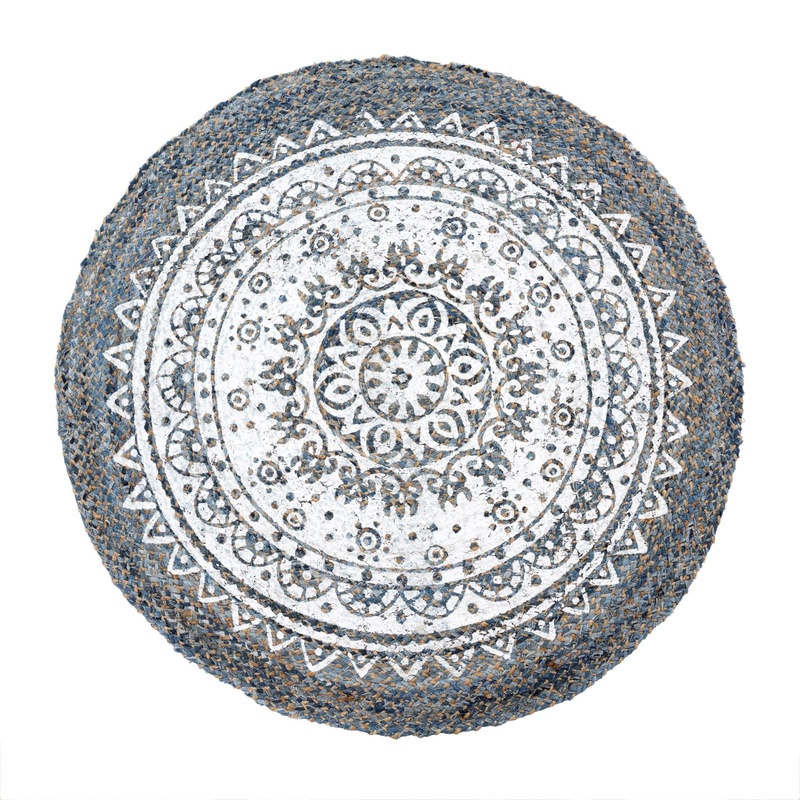 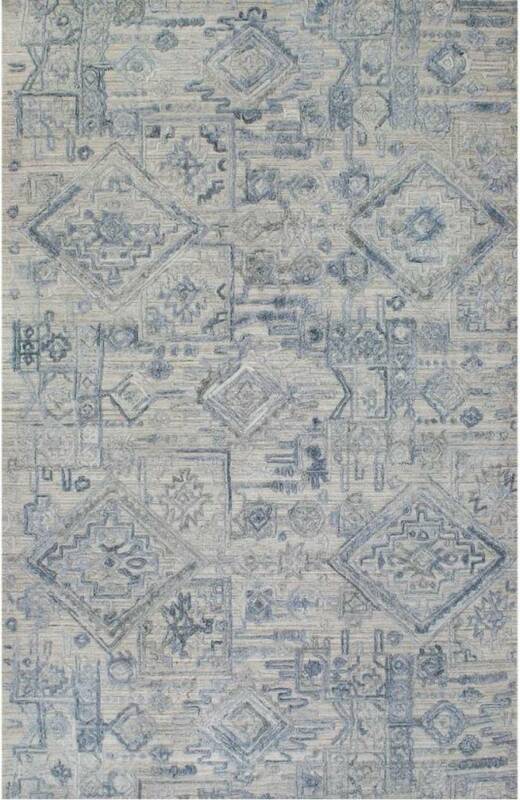 This unique roundie rug is made from woven denim and jute topped with a white medallion print. 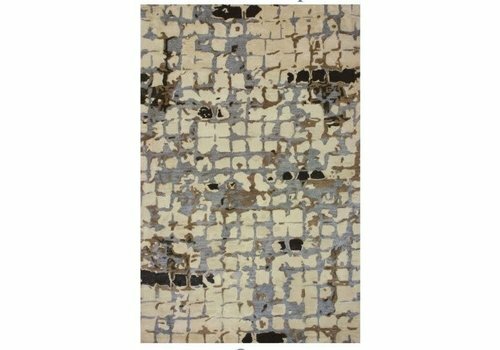 Distinguished by its textural highs and lows, the Allure Collection rugs are handcrafted using a meticulously woven foundation with intricately raised viscose motifs that shine beautifully. 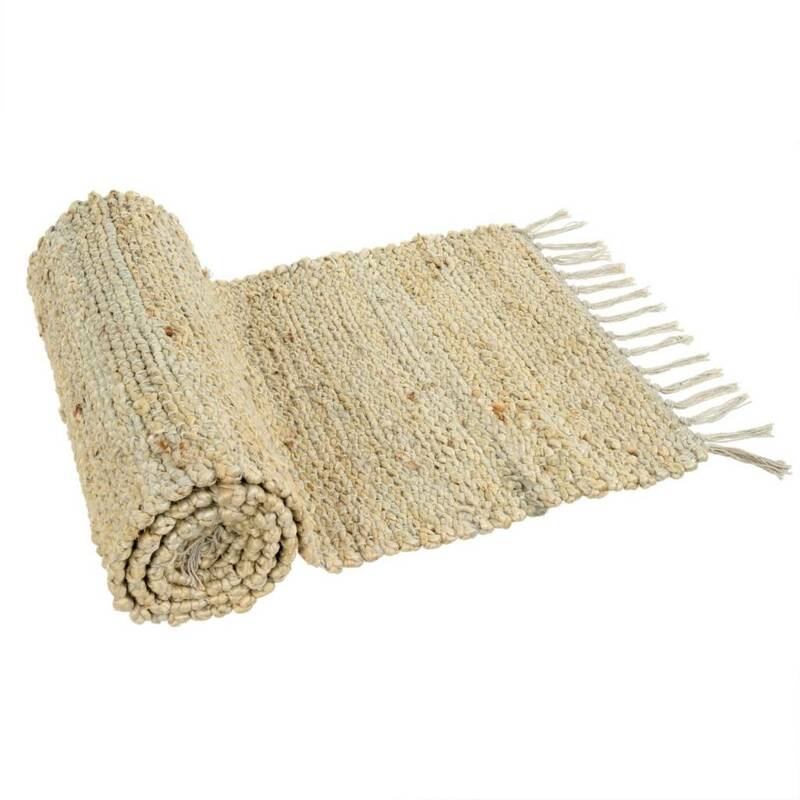 Thick and textural, these table runner rugs are made by braiding together jute and cotton. 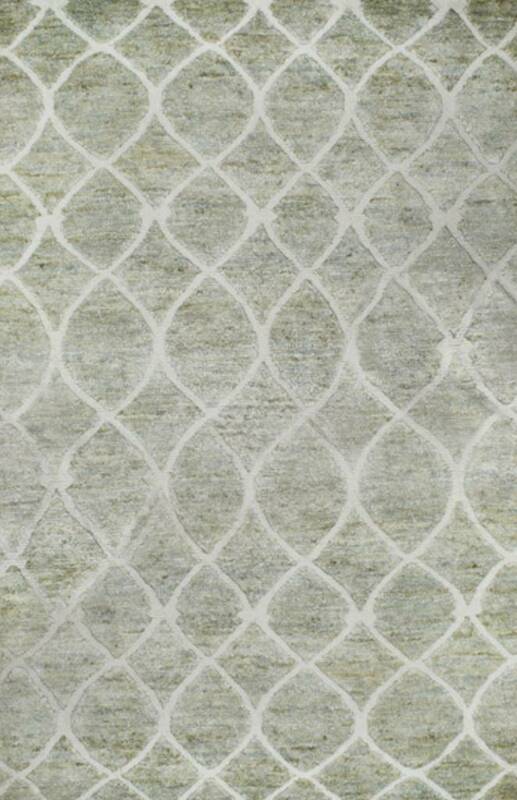 They beautifully compliment reclaimed wood furniture and lend an organic texture to all tables. 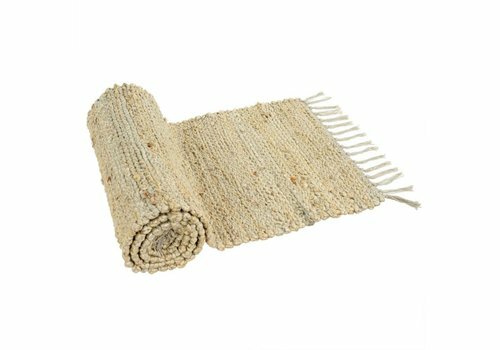 Tuscany rugs are hand crafted using a unique combination of looped and cut pile. 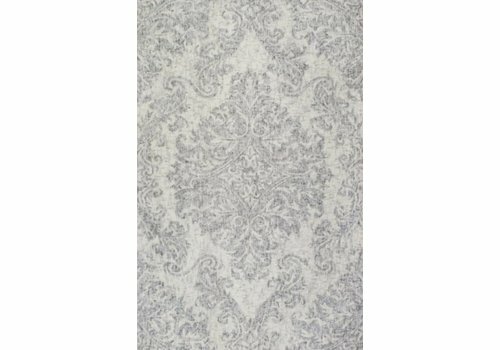 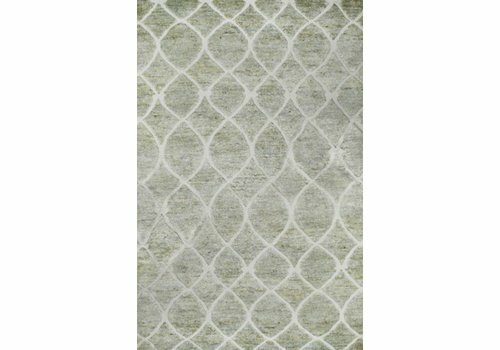 The unique texture of these rugs together with their soft tone colors and elegant transitional styles make these rugs the centerpiece of any room. 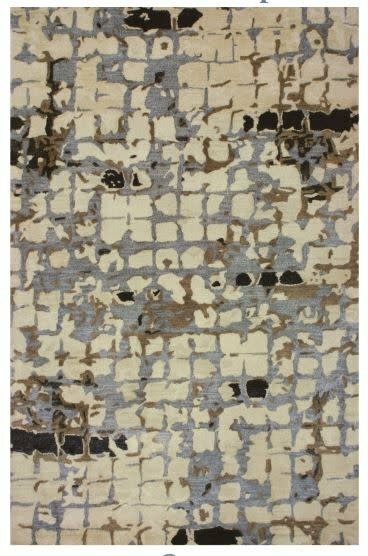 Burlington Collection is hand knotted using hemp in the background and wool in the pattern creating a unique mix of textures. 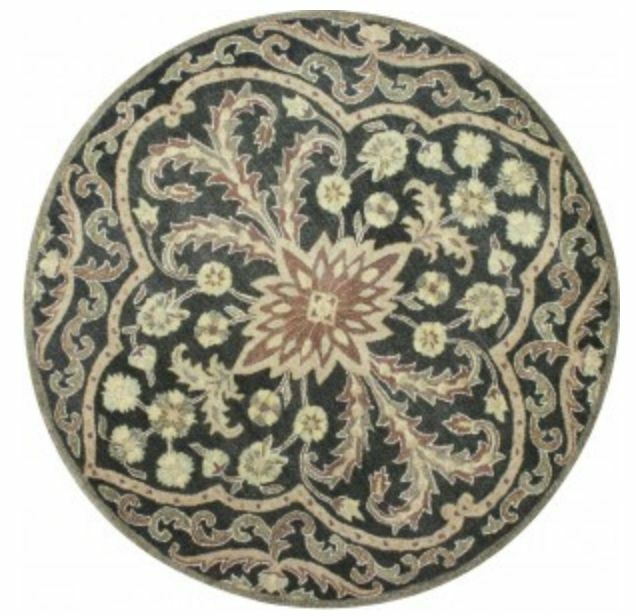 Its casual styling and unparalleled look adds beauty and elegance to your favorite room. 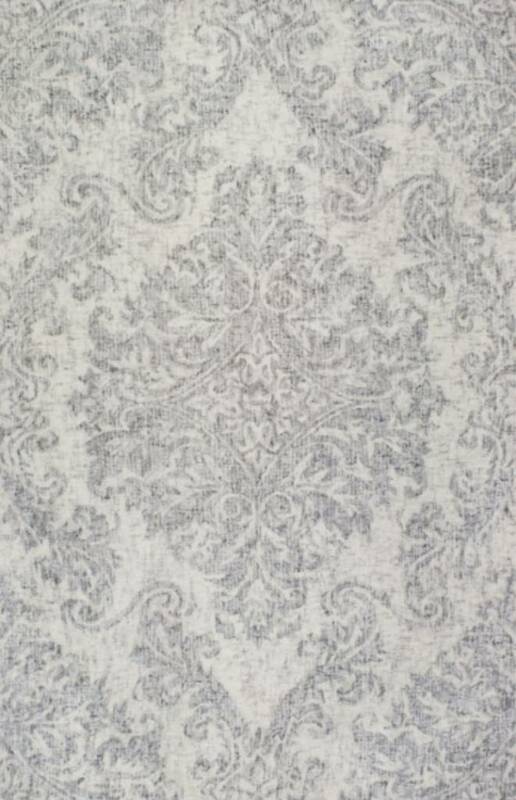 Legacy Collection features an array of extraordinarily sophisticated patterns and color pallets that offer an unparalleled combination of beauty and value to any room decor.